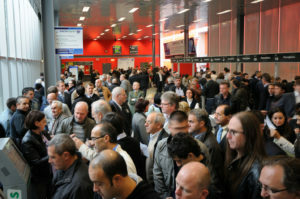 Contacts with domestic and foreign companies not only point to a record-setting show. They also indicate a feverish rush to participate in the industry show in Milan, where the future of the cleaning industry will be on display, with special emphasis on the Environment, Fabrics, and Management. At exactly one year prior to its opening, reservations are already pouring in from Italian and foreign enterprises, in a show of tremendous optimism for EXPODetergo International 2014. And optimism, based on concrete figures, is exactly what is needed in these times of economic recession, a crisis magnified in Italy by the notorious political impasse in which the country finds itself. 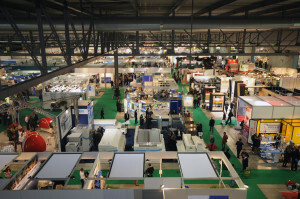 It is also true that the unique characteristics that give Italy such drawing power continue to be the source of irresistible attraction to events showcasing its premium products. Offering the ‘best-in-class’ is an unwritten rule (but this is what lends it validity) applied at EXPODetergo, one of the leading global events where visitors get to experience the products created and manufactured by the “Machines, Technologies, Products and Services for the Laundering, Ironing and Cleaning of Fabrics” industry. With this in mind, enterprises, importers, managers and technicians from this vitally important sector are already making preparations to bring their choice goods to their stands at EXPODetergo, scheduled to take place October 3rd through 6th, 2014 at FieraMilano Rho. In fact, exactly one year before the event, it is not unreasonable to expect the number of registrations and flow of visitors to beat the record set during the previous event, when approximately 20,000 people crowded the stands of the 281 participating companies. 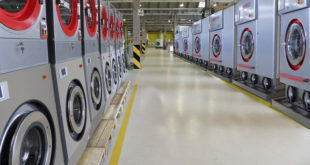 Strengthened by globally-recognized leadership in the areas of “ironing” and “dry-cleaning supply”, with significant potential in the area of “wet-cleaning supply” as well, Italy continues to be a landmark reference for the growing number of sectors that revolve around the cleaning industry. 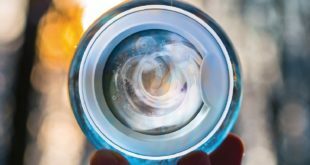 This includes fabrics, chemicals, the open field of clean energy, and management – an area in constant transformation. 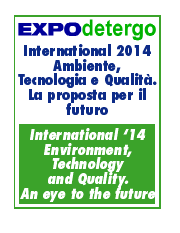 All of which explain the must-participate aura surrounding the 17th edition of EXPODetergo. Inside the show, which was launched in 1977 and has grown with each successive event, trend-setting innovations will be on display, impacting prime sectors like the hotel industry, restaurants, hospitals, health care and assisted living. 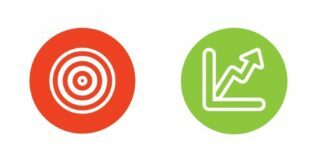 These are just some of the many different fields that are currently seeking novel solutions from our industry. And it is increasingly clear that the demand for immediate, concrete solutions that comply with the highest standards of quality, hygiene and sustainability are coming from the economic sectors themselves. EXPODetergo International will occupy Pavilions 2 and 4 of the FieraMilano district, the most convenient ones, because they are adjacent to the Subway stations and the East Gate railway station, one of the primary entrances to the fair district. We look forward to seeing you October 3 – 6, 2014 at FieraMilano. EXPODetergo International: opportunities for business with the scent of clean. Business that is healthy and strong, as indicated by the race to rent space.